As the final days of the 2016 presidential election approach and people head to the polls, will any of the October (or November) surprises change their vote? With FBI Director Comey's decision to reopen the investigation into Hillary Clinton's emails at a time when it won't be finished by Election Day, the biggest question seems to be: Will it matter? Opinions differ wildly as Harry Reid has accused Comey of breaking the law, the White House stepped up and defended Director Comey's actions and Donald Trump predicts these latest discoveries will lead to his winning the White House. Also, our contributions to the Christian Science Monitor continue this week with The Politics of US: Bridging Divides. I wrote a blog on how discussing politics in the classroom can help bring back civility. And don't forget to check out AllSides for Schools, especially the Relationships First lesson plan, written in conjunction with our partners Living Room Conversations. See other news featured by AllSides such as Polls - One Week To Go, Suspect in 2 Cop Killings Caught, More on the FBI Probe and the latest AllSides News. 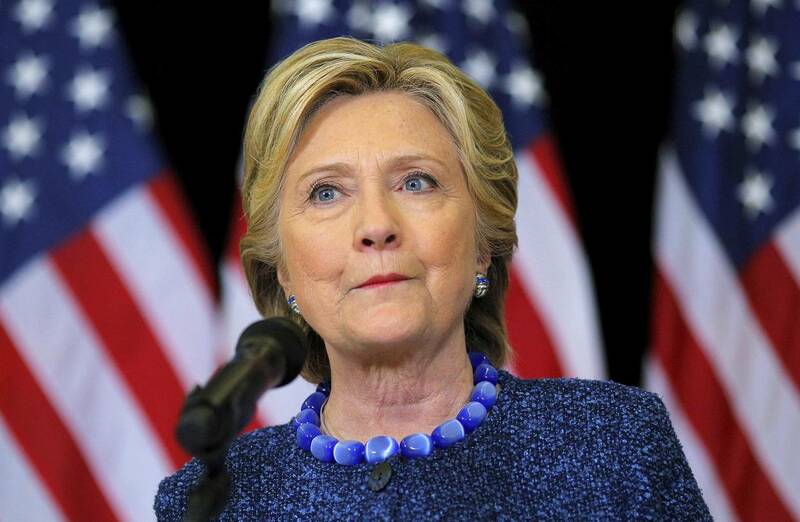 "The presidential campaign is entering its final full week amid high drama and volatility as both sides grapple with the fallout from the FBI’s announcement that it is examining newly discovered emails that “appear to be pertinent” to an earlier investigation of Hillary Clinton. The shock announcement came on Friday and sucked up political oxygen throughout the weekend, dominating cable news networks and the Sunday talk shows. Democrats are furious about what they see as political meddling on the part of the bureau and its director, James Comey." Will The Reopening Of Hillary's Email Case Matter? "FBI Director James Comey is on a political rotisserie spit, grilled by the left after weeks of torching by the flames of conservative indignation. But do not draw a false equivalency in those outcries. Clinton opponents were properly incensed when he detailed a strong case for indicting her in that infamous July statement, only to fail to recommend charges. Today, his re-opening of the case smacks of a decision to actually pay attention to facts and evidence. ...So Comey sprang forth faster than he otherwise might have, leaving us with a story that is damaging to the frontrunner and useful to the pursuer. But how much? How many votes actually move as a result of this October surprise? Political damage should always be measured in terms of supporters driven away." Will the Comey Bombshell Really Shake up the 2016 Race? "There's no hyperbole in stating that the 2016 Hillary Clinton-vs.-Donald Trump presidential race has been the craziest we've covered. Consider all of the jaw-dropping moments: Mexican rapists. WikiLeaks. Vladimir Putin. The Access Hollywood video. Alicia Machado. Trump's visit to Mexico. 'Basket of Deplorables.' Birtherism. And the debates -- all of them. Despite them all, however, the race has been remarkably stable. ...But does that stability change after FBI Director James Comey's bombshell Friday that his organization learned of the existence of new emails that appear 'pertinent' to its previous investigation into Clinton's email practices? One the one hand, the polling we've seen -- so far -- suggests that voters remain in their partisan corners."